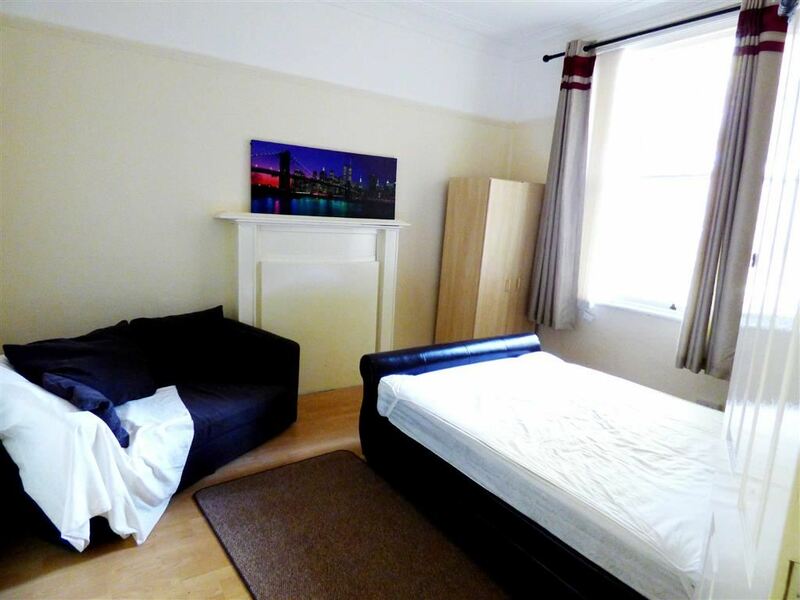 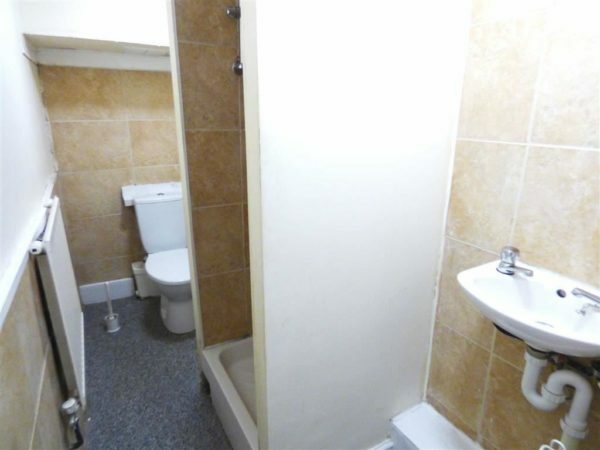 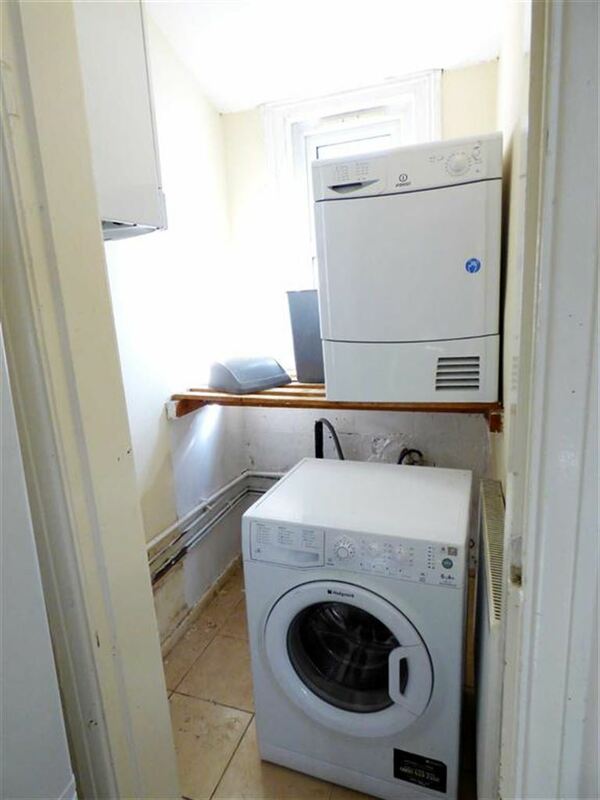 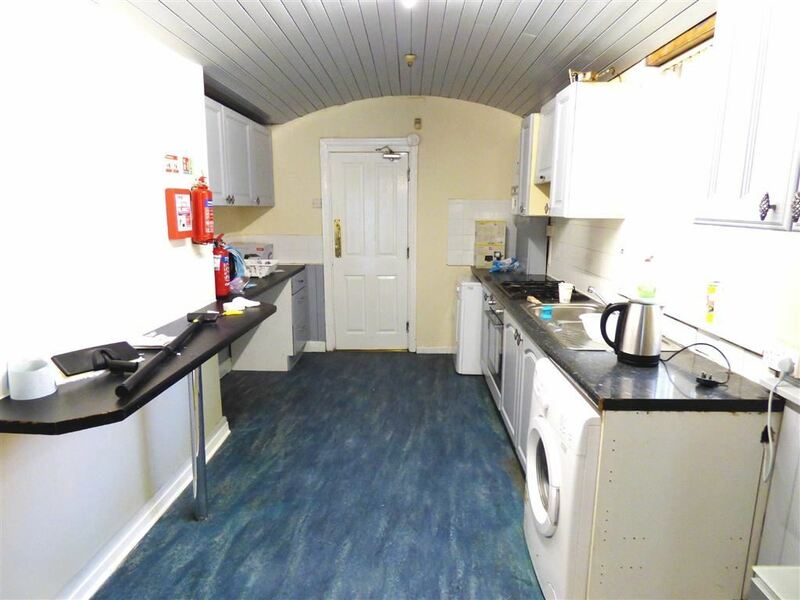 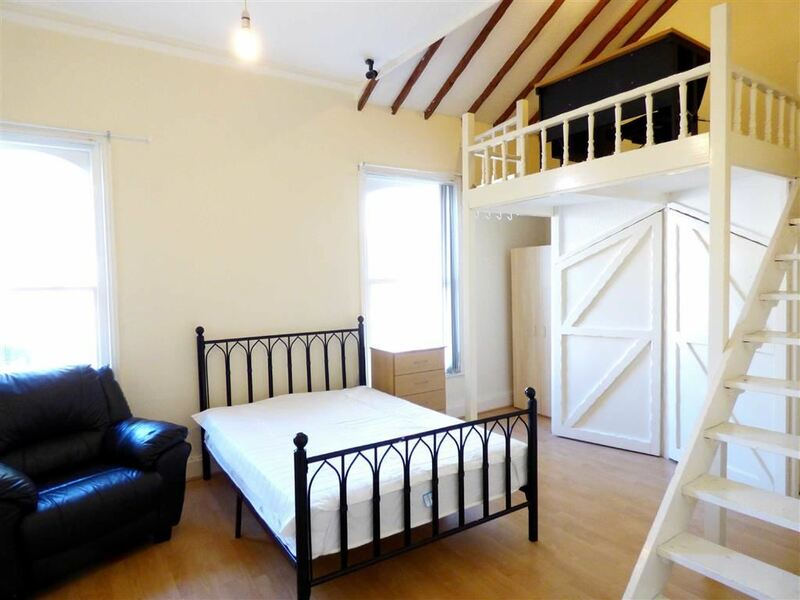 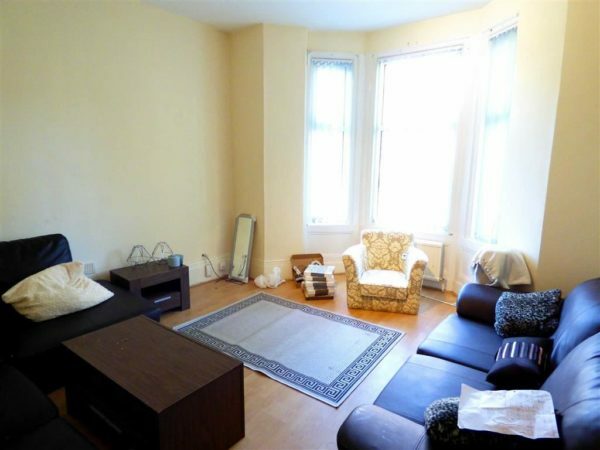 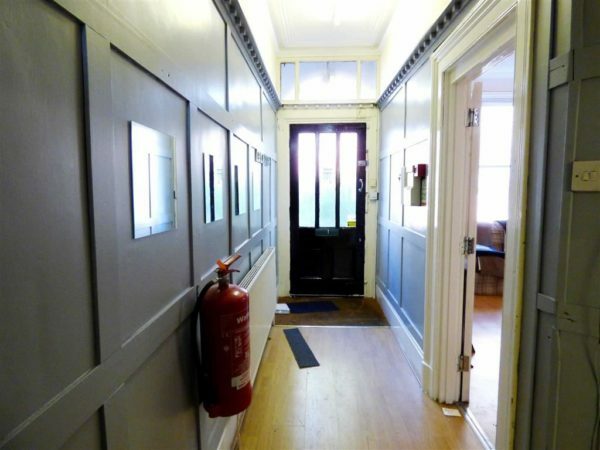 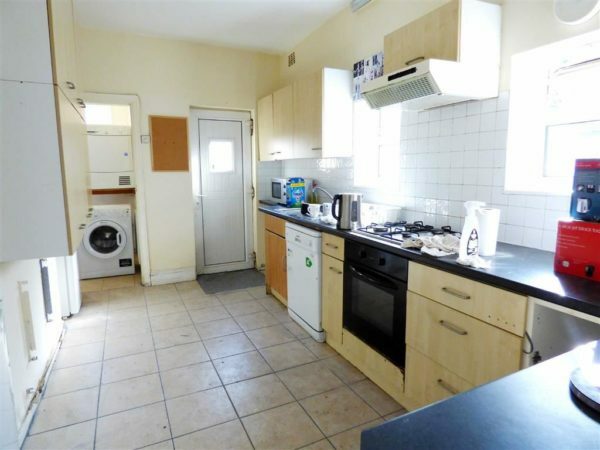 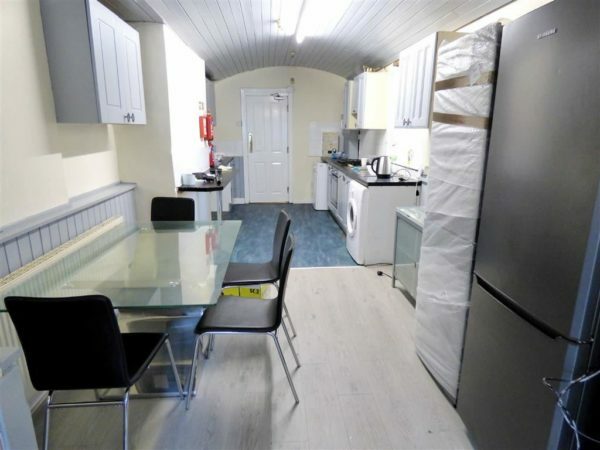 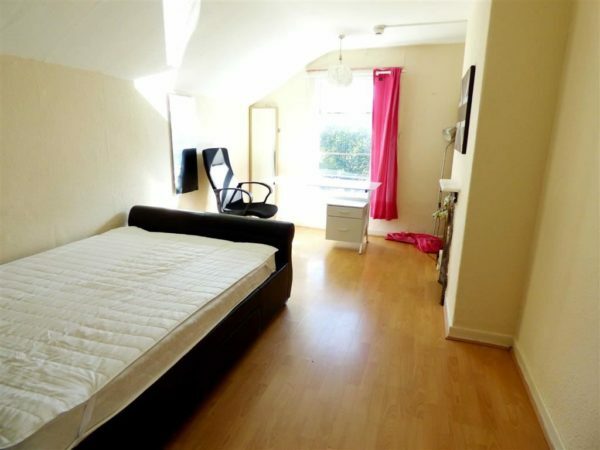 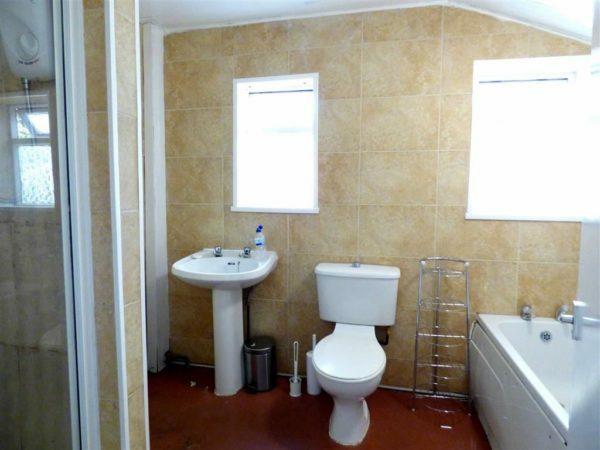 A pair of period semi-detached properties, giving 16 HMO licenced double bedrooms (2 x 8). 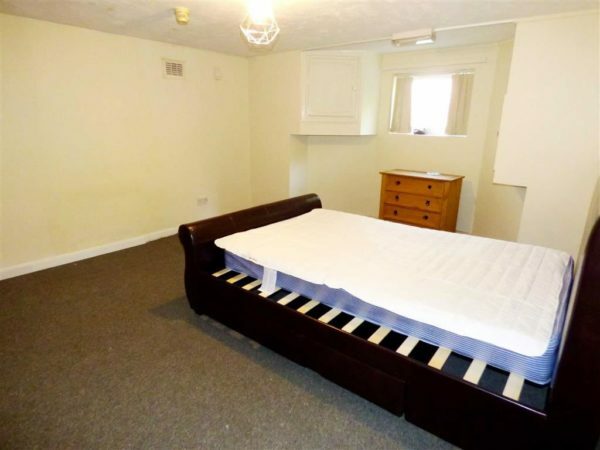 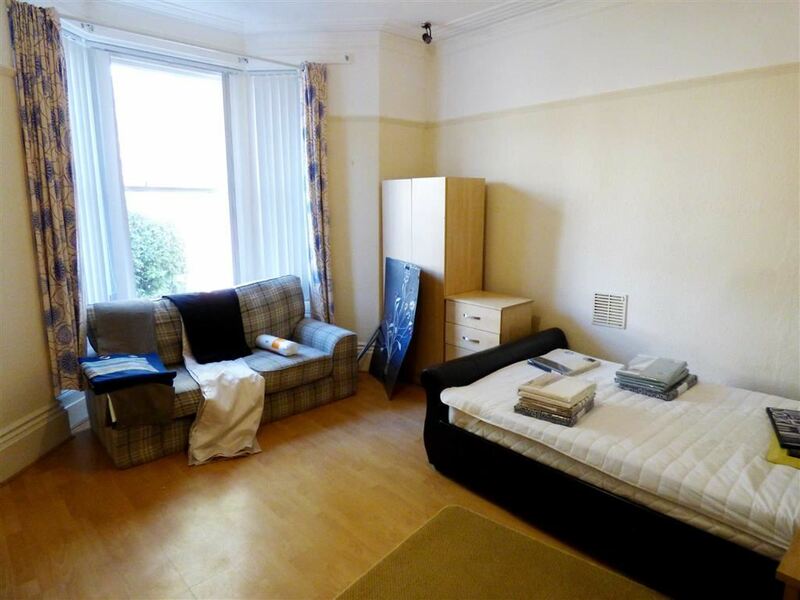 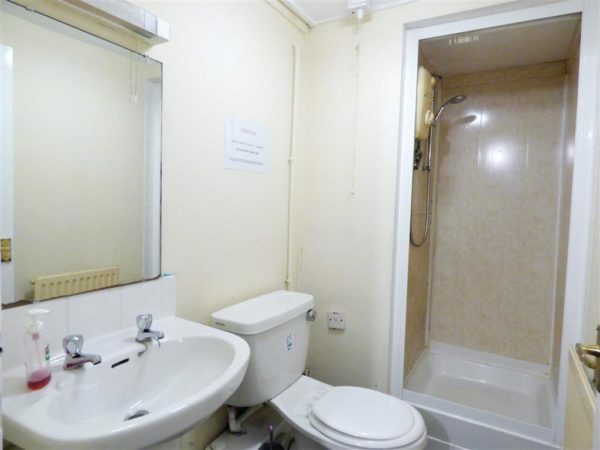 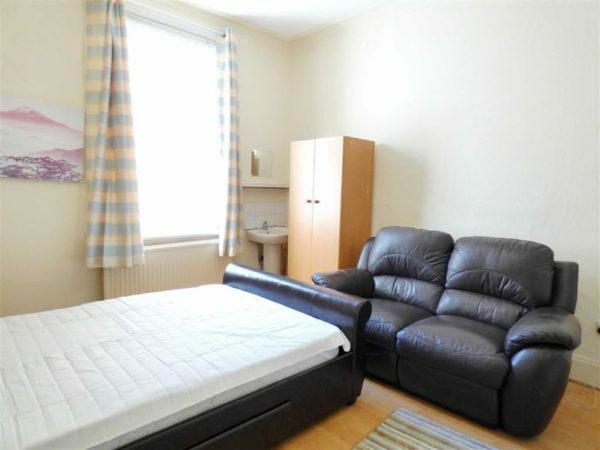 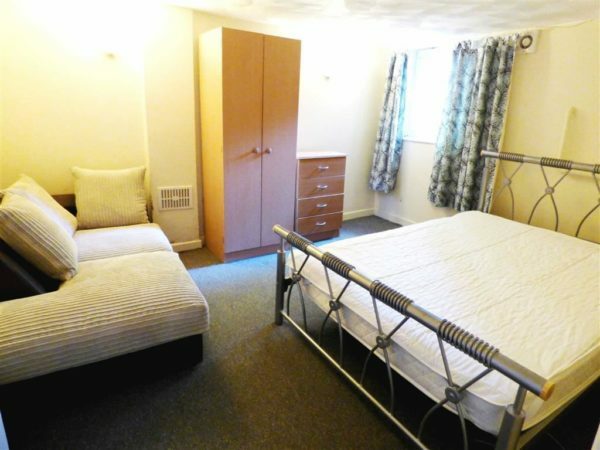 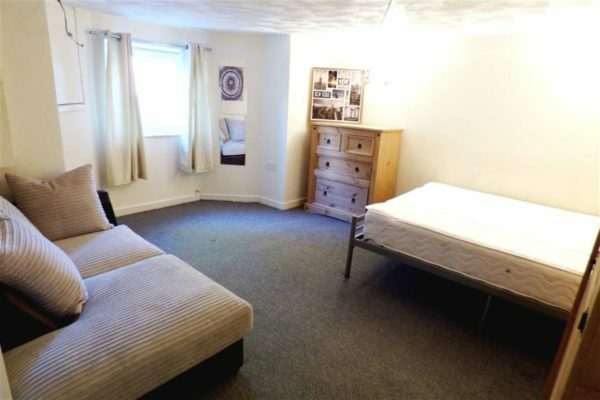 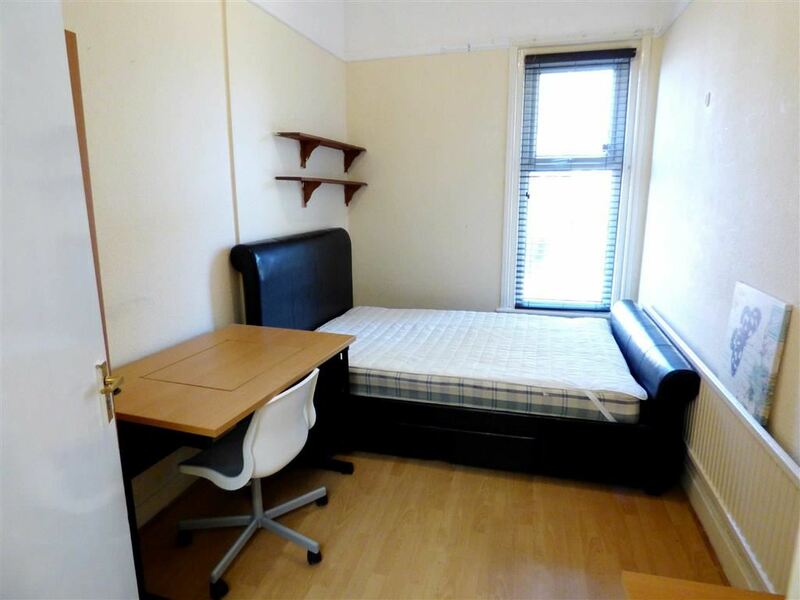 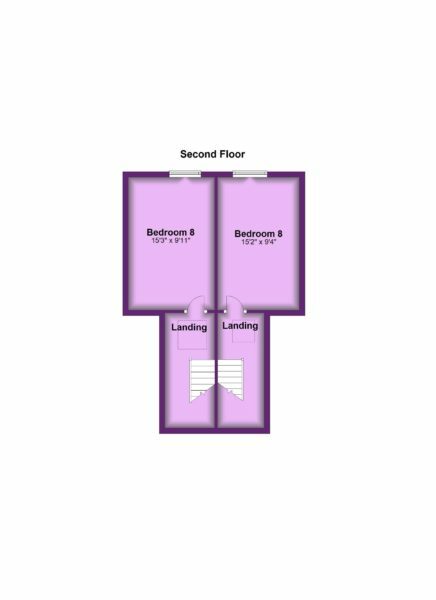 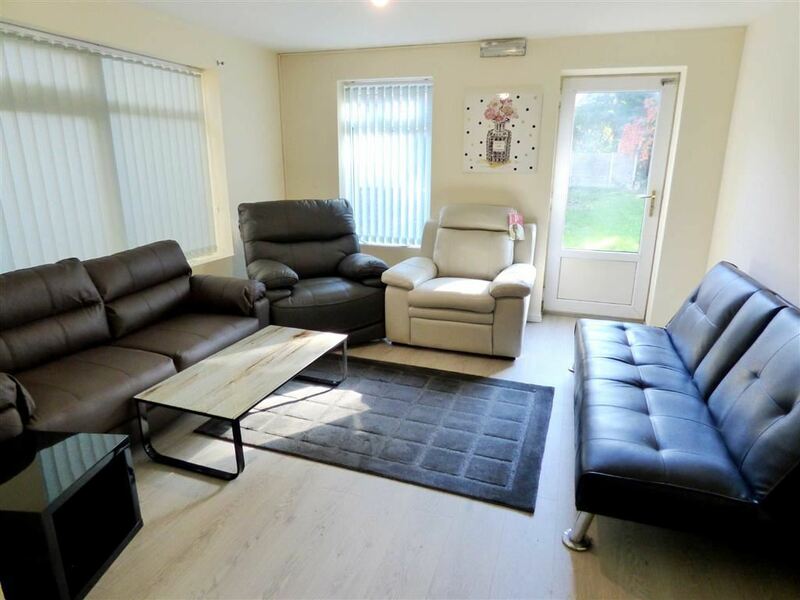 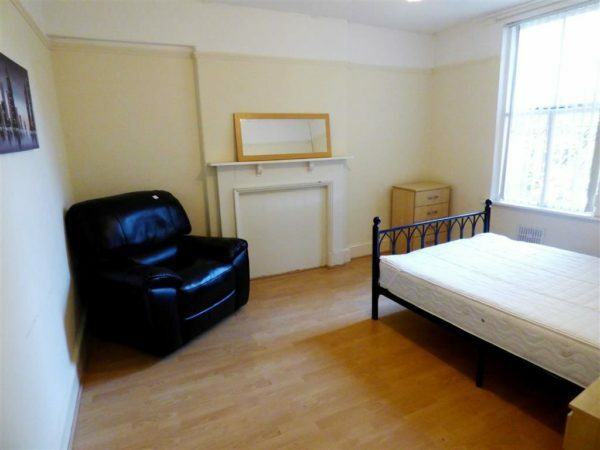 Let for the remainder of the academic year at c£95pppw, with a projected income for the 19-20 academic year of £80,000/ 8% (let not yet agreed). 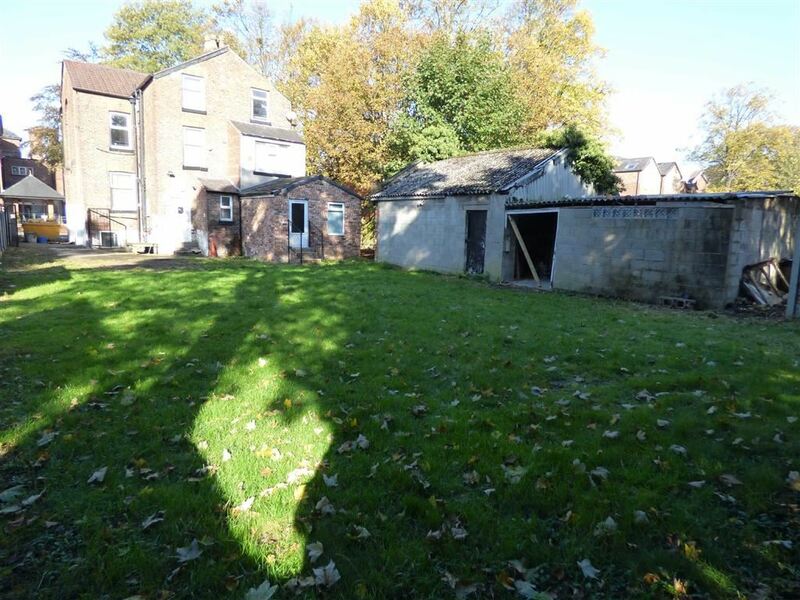 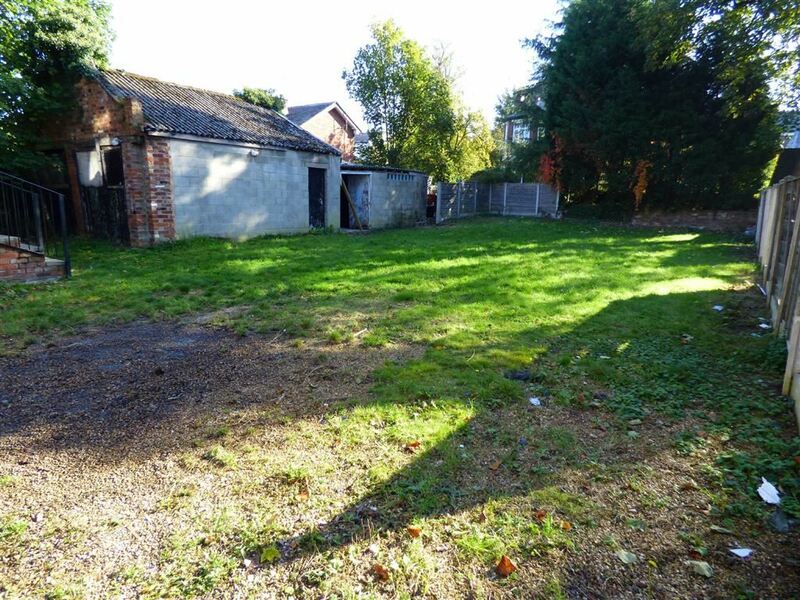 Maintained and presented to a good standard, but with scope to further enhance and set within large grounds with outbuildings. 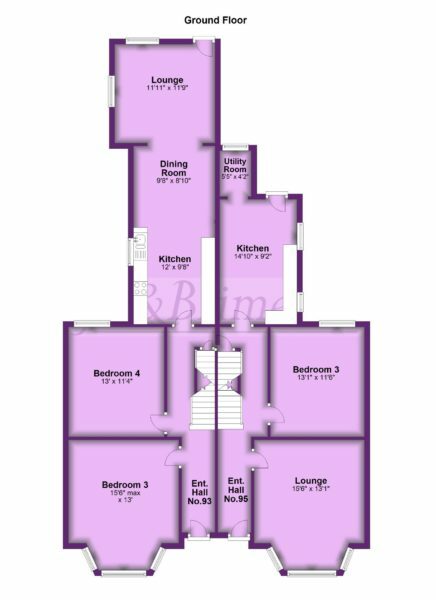 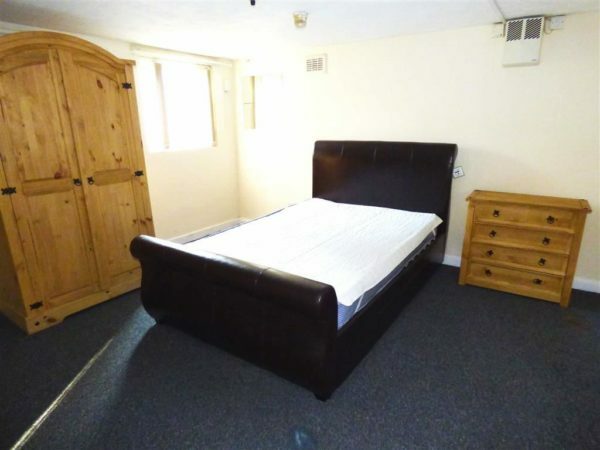 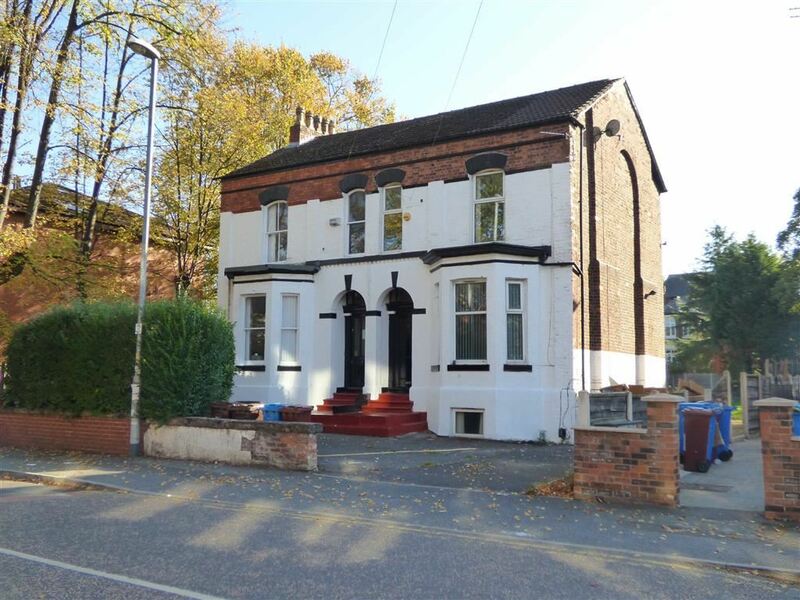 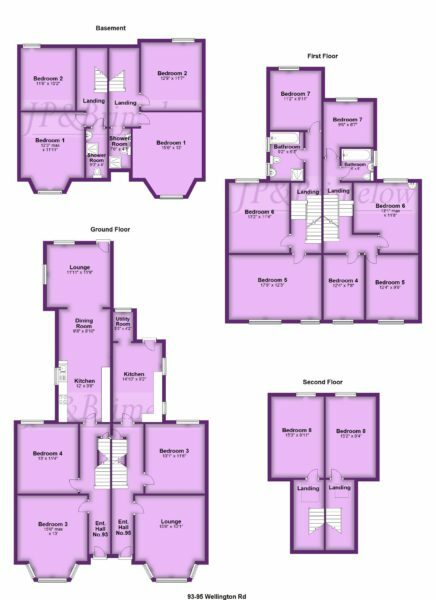 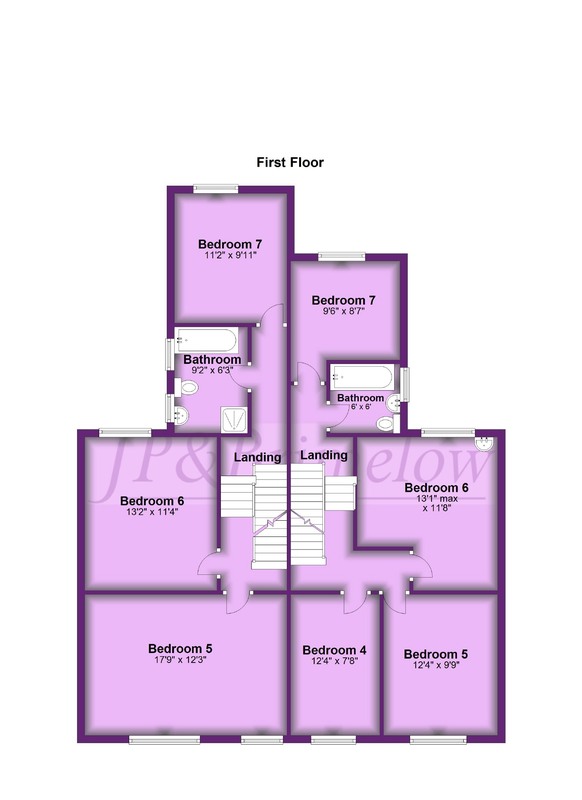 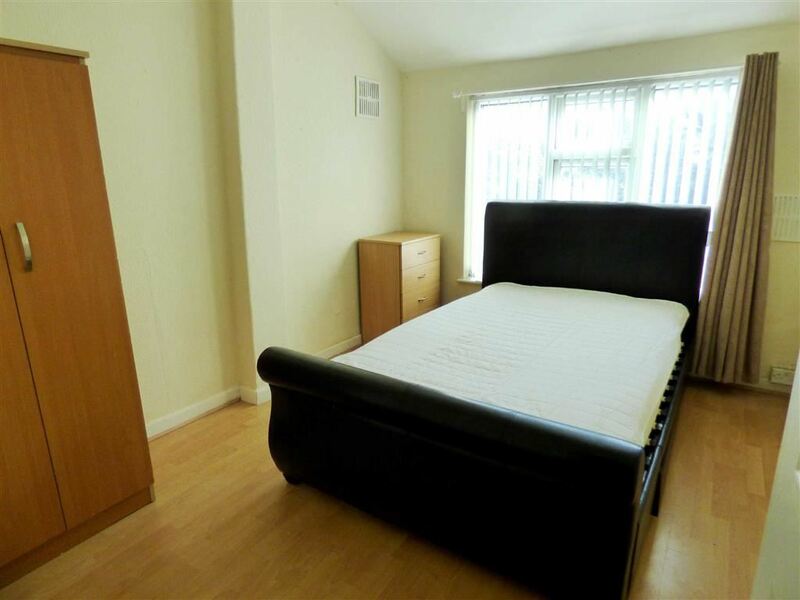 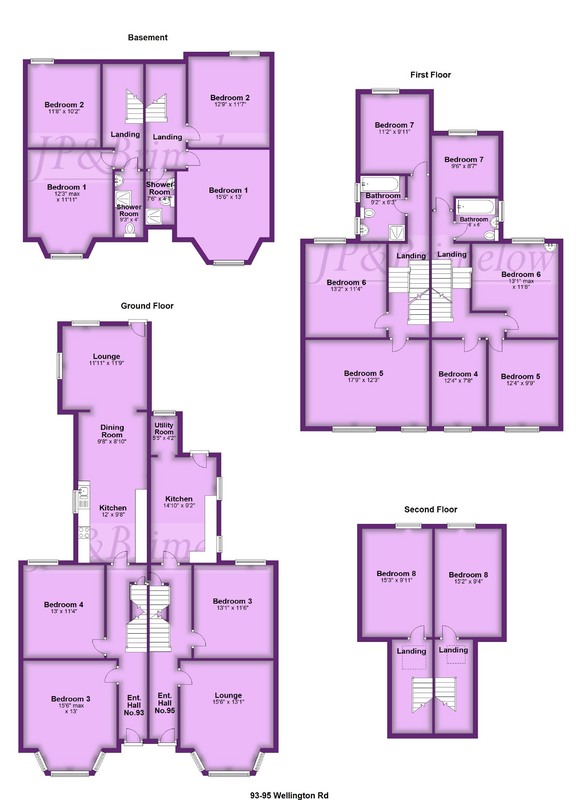 Superbly situated between Fallowfield and Withington, close to Wilmslow Road. 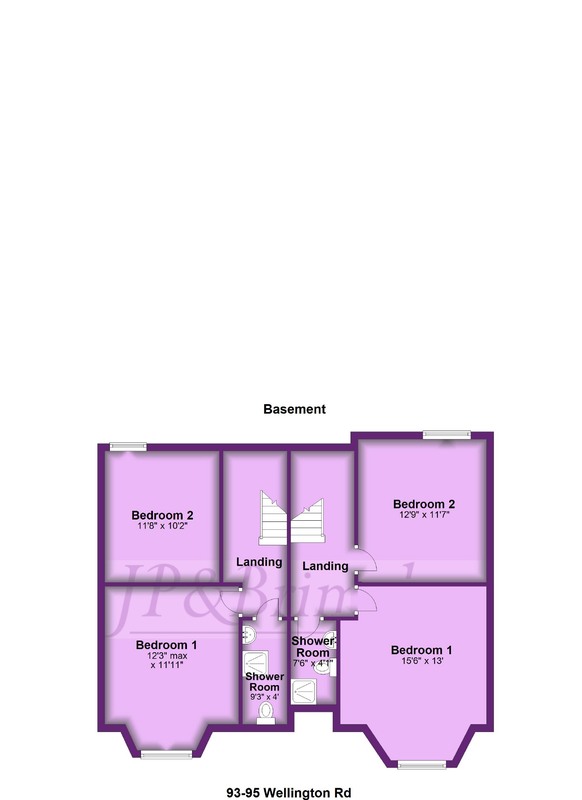 Call JP & Brimelow to arrange a viewing.